Recently we were at the Imperious Expo in Pheonix, Arizona. Aside from being an informative, exciting event. It was also a great opportunity to network alongside the finest in Arizona cannabis. Among them was Erin representing Desert Valley Testing, a top tier cannabis testing lab. They are a member of the ACCL and are capable of testing for a vast number of terpenes. Desert Valley Testing (DVT) operates out of Arizona. Currently, they’re one of the most prestigious cannabis testing labs in the state. The testing lab was set up using the laws and regulations governed by the Environmental Protection Agency (EPA) for testing lab compliance. They have built a stellar reputation in the Arizona cannabis industry. After we spoke to Erin we learned that the chemists and support staff at DVT are comprised entirely of women. Each of these women has a background in analytical testing and training in cannabis. The chemists at DVT use science-based methods to test for cannabinoid potency, terpenes, residual solvents, and visible mold. 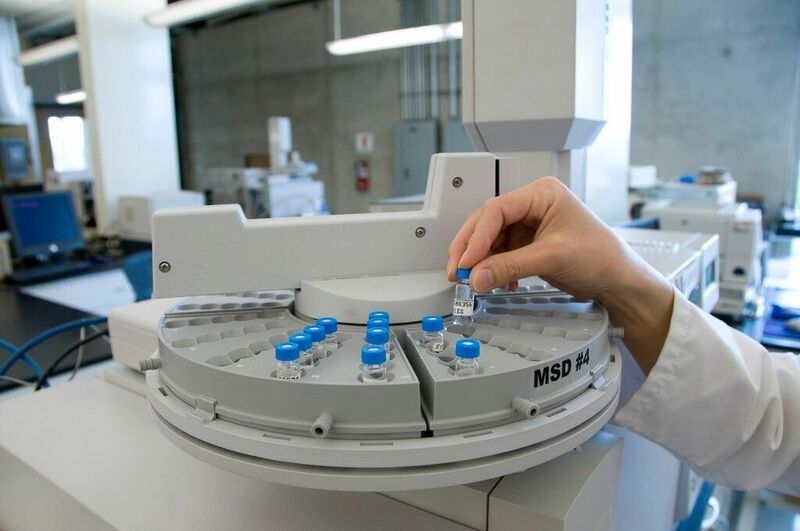 They also partner at local laboratories to analyze samples for pesticides, heavy metals, growth regulators, DNA profiling, and spore count analysis.